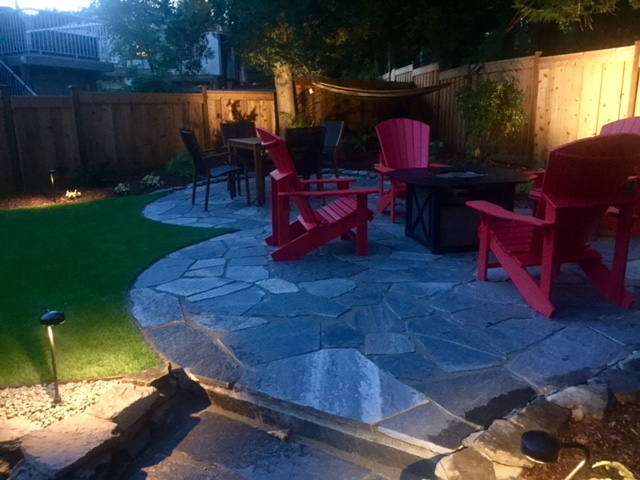 Whether it's lighting for security, safety, mood or function we install all types of lighting products for your path, deck, pond, and garden to help enhance your landscape environment. 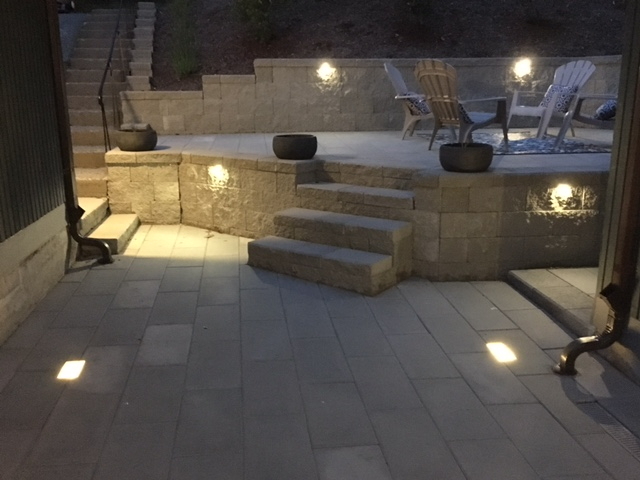 Outdoor lighting can have multiple purposes and in the end will increase the property value and beauty of your yard. We highly recommend going with this option on any and all yard renovation projects.